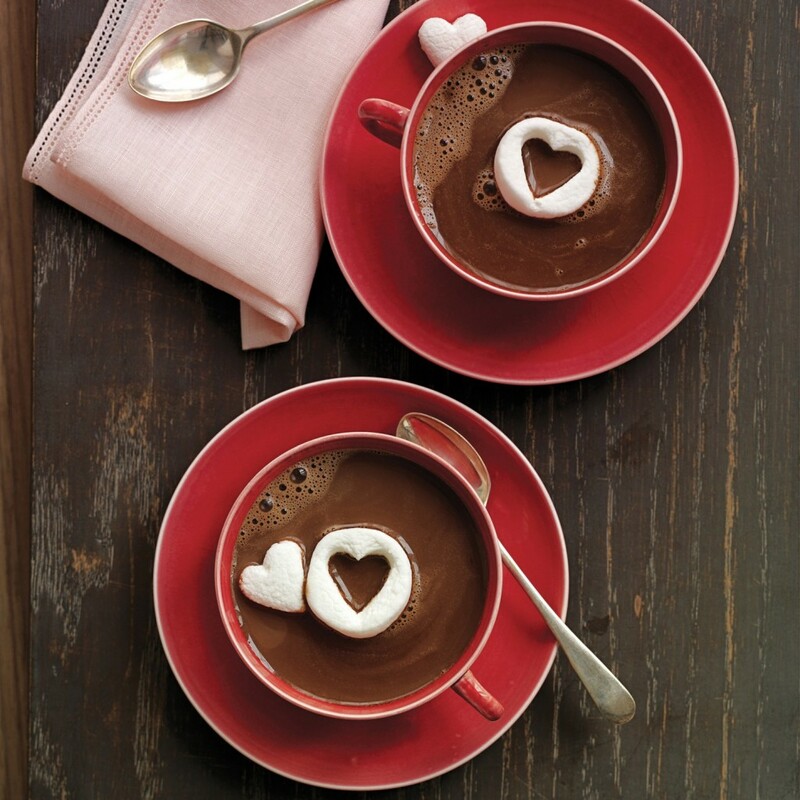 Here is a selection of romantic treats that not only taste delicious and look enchanting, but which have been made using the finest, properly sourced cocoa by makers whose hearts are in the right place. 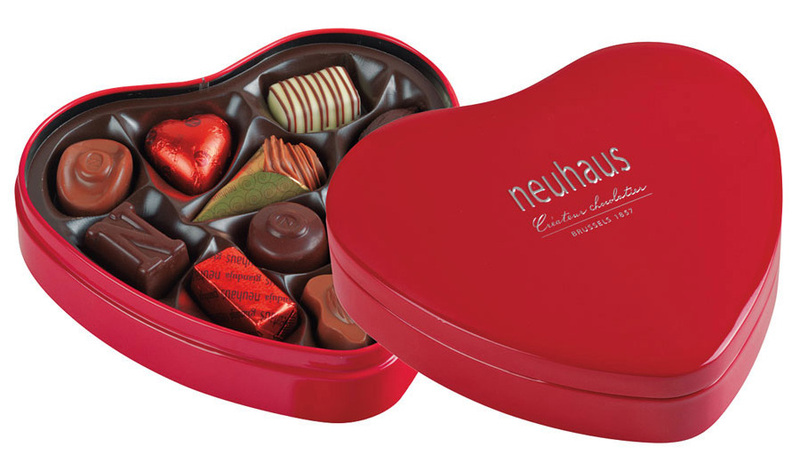 For Valentine’s Day 2016, Neuhaus Maitre Chocolatier has created two new chocolate hearts with exceptional, alluring flavours. Each heart is made up of 2 parts set together to offer a tempting mix of both smooth and crispy textures that will make your Valentine melt with pleasure. The rich dark chocolate heart has a filling of passion fruit coulis with cookies; the smooth milk chocolate heart is filled with a blend of praliné with feuilletine and caramel d’Isigny. This beautifully presented Valentine chocolate heart gift is sure to delight. This cute and classically round gift box is adorned with delicate hearts and birds – the work of prestigious French illustrator Charlotte Gastaut. 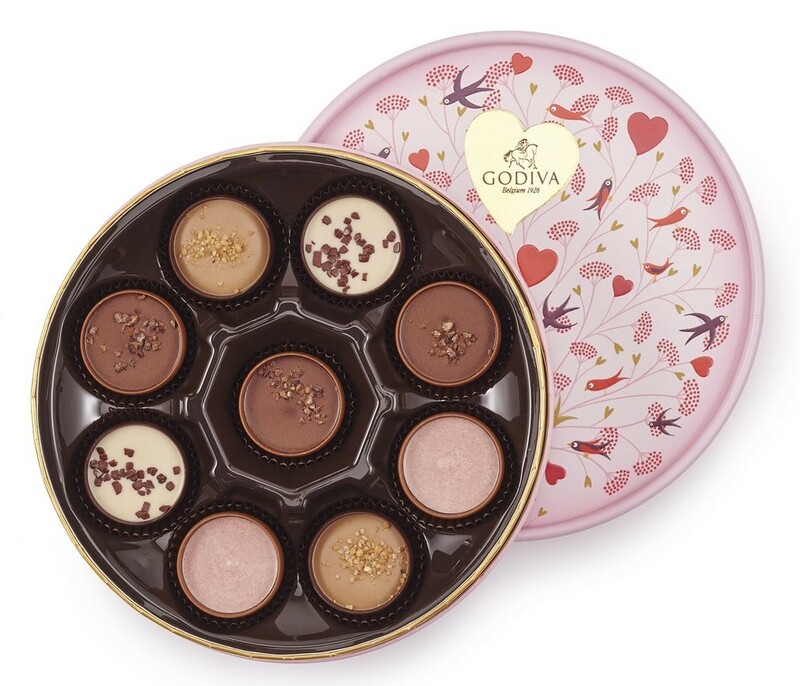 It’s the perfect choice for someone who loves to try new chocolate creations, as the box contains nine of Godiva’s limited edition Valentine’s milk and dark chocolate cups, including Coupe Lait Chocolate, Coup Noir Café Caramel, Coupe Noir Banane and Coupe Lait Fraise. A wonderful gift of pure indulgence for your loved one, carefully chosen by the Leonidas Maitre Chocolatier presented in our stylish St Valentine gift box. 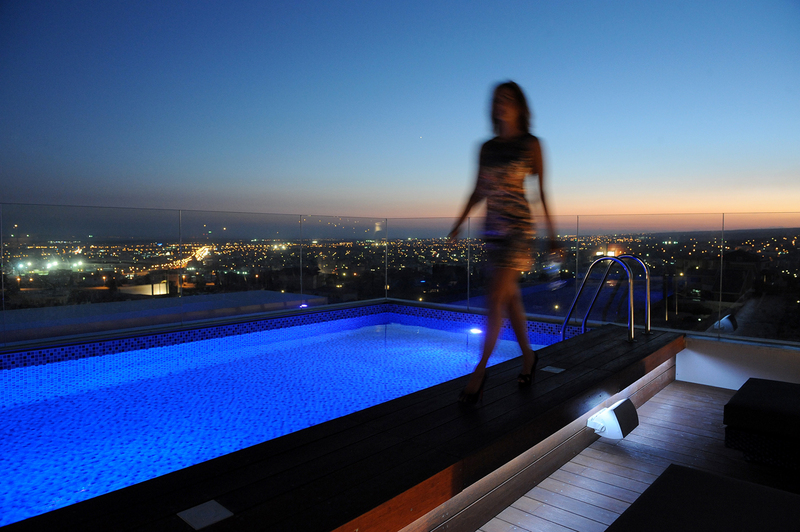 Win their heart the old-fashioned way, with a tantalising love potion. 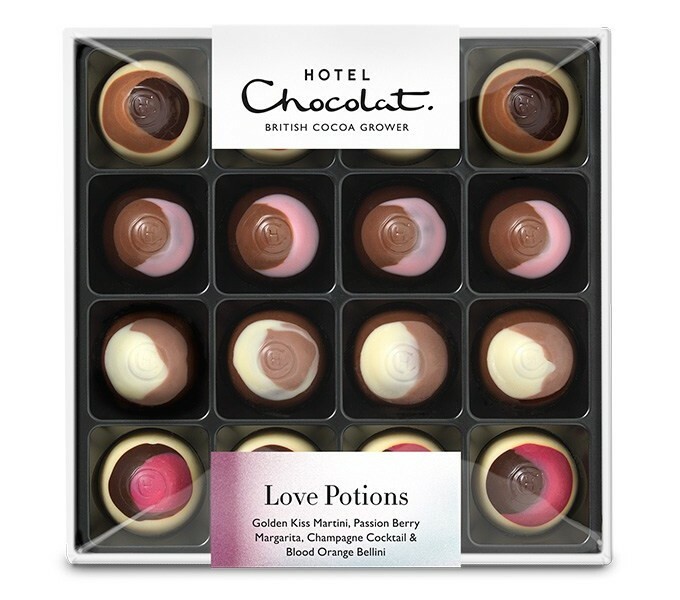 A selection of chocolates made with premium cocktail recipes, including: Blood Orange Bellini, Champagne Cocktail, Passion Berry Margarita and Golden Martini Kiss. One bite and they’ll be yours! The ultimate girly chocolate gift. Thorntons Champagne Truffles collection is a carefully-chosen selection of Thorntons’ finest milk chocolate: dusted with snowy icing sugar, infused with the fresh flavour of juicy strawberries and all with a sparkling hint of pink champagne. 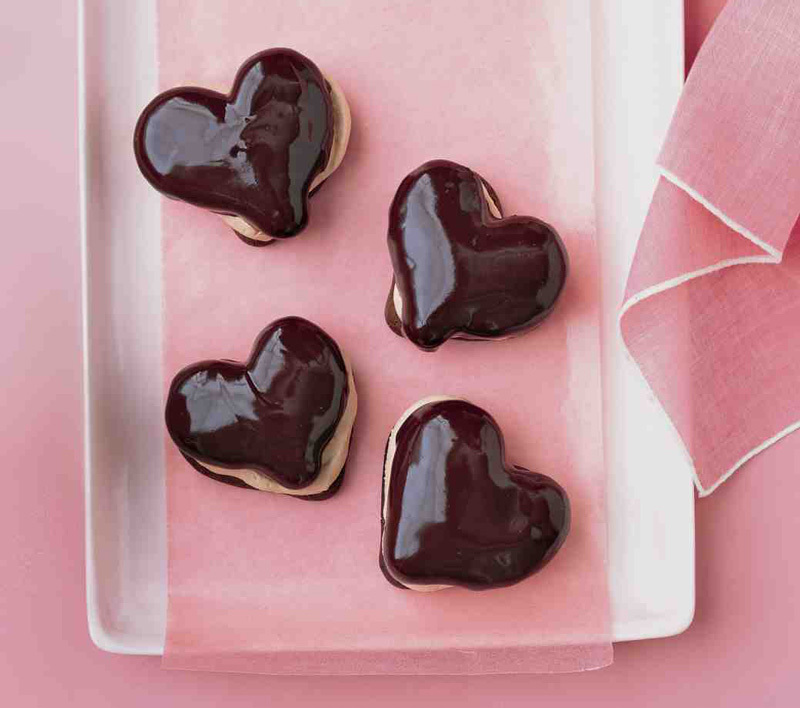 Bake some sweet hearts for your sweetheart. In a twist on traditional oblong eclairs, the light French pastry known as pate a choux is piped into heart shapes and filled with milk-chocolate whipped cream. Topped with a glossy layer of dark chocolate glaze, these treats are perfect after a dinner party or dining a deux.